Healthcare IT News owner HIMSS announced that it will host the first-ever Pharma Forum at HIMSS19 in Orlando. The central question the event hopes to address: What can the industry learn from early-stage partnerships between pharma, providers and payers? HIMSS19 Champion of Health Dr. Rasu Shrestha, who recently announced he is taking the post of Chief Strategy Officer at Atrium Health after 11 years with UPMC, will host the event. Shrestha will kick off the Pharma Forum with an opening keynote, "The Journey to a More Patient-Focused Sustainable Healthcare System." Subsequent sessions will look closely at what providers want from pharma, emerging trends in life sciences and value-based care, how to drive innovation by destroying silos, partnerships to improve clinical outcomes and how digital health is transforming pharma. 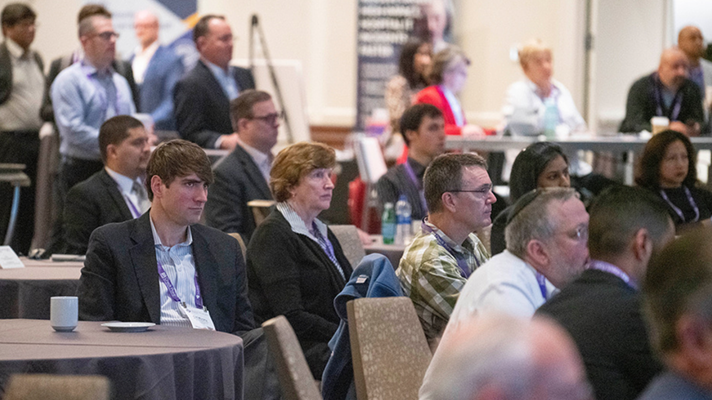 The Pharma Forum is scheduled for Tuesday, February 12, from noon-5:30 p.m. in the Rosen Centre Grand Ballroom C during HIMSS19 in Orlando. Register here.